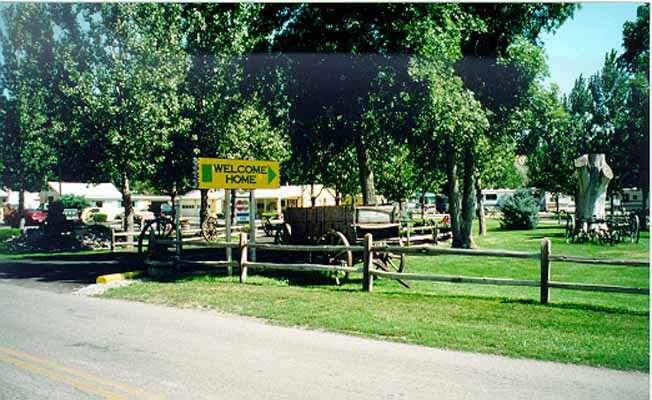 Yellowstone River RV Park and Campground is a privately owned park. We take pride in the quietness and cleanliness of the park. In addition to friendly service and country atmosphere, our Gift Shop is filled with many unique Made-in-Montana gift items. Also available is a nature path to the Yellowstone River and beautiful picnicking areas. We offer Good Sam discount and AARP.